NEWPORT BEACH — An Orange County manufacturer of storm survival and emergency street drag devices announced a partnership with a sailor to test a parachute anchor, or para-anchor, during a 100-day expedition from Maryland to Greenland. Sailor Mark Rutherford departed for Greenland from Annapolis, Maryland on June 13 with equipment provided by Newport Beach-based Fiorentino Para-Anchor. Rutherford is traveling aboard his 42-foot vessel to Baffin Bay and Greenland’s west coast to study how glacier melt impacts climate conditions and marine life. His sailboat features a 16-foot para-anchor, which is larger than the 12-foot model Fiorentino generally suggests for 42-foot sailboats. The boat’s design, and Rutherford’s preference to sail in a head-to-wind position, makes it necessary to use a larger para-anchor to maintain additional rode resistance during inclement weather situations. As the name suggests, the para-anchor is a parachute attached to a vessel by an anchor rode. The parachute is submerged underwater. 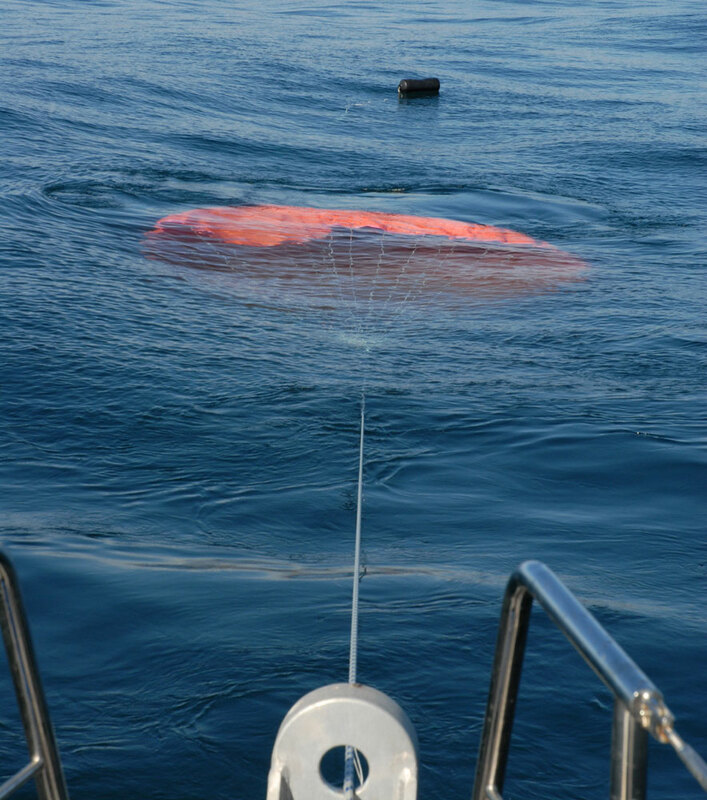 When fully opened, the parachute grabs water to create resistance and force on the anchor rode, helping any vessel remain stable on the water despite rough weather. Overall, a para-anchor helps boaters stabilize their vessels in rough weather conditions, especially when boating or sailing at deep sea and dropping a traditional anchor is not an option. Fiorentino positions para-anchors as something boaters need to withstand extreme weather conditions and Coast Guard rescue is impossible. Boaters must maintain constant rode tension in order for the para-anchor, which are generally deployed from the bow, to stabilize a vessel. Rutherford said he will use the para-anchor to maintain his head-to-wind position, especially whenever members of his team become too tired or his sailboat is caught in the middle of troubled waters. No stranger to long trips at sea, Rutherford made the Guinness Book of World Records in 2012 when he circumvented the Americas in 309 days. Other expeditions included a 75-day, 6,500-nautical-mile trip across the Atlantic for an environmental study and a nonstop venture from San Francisco to Fukuyama, Japan, to analyze marine debris. To find out more about Fionrentino’s para-anchor, visit para-anchor.com. Rutherford’s expedition to Greenland can be tracked at oceanresearchproject.org.